More dates added to Beast Epic world tour September - November 2018. 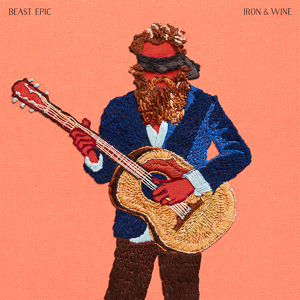 Iron & Wine are following up their 2018 Grammy-nominated full-length Beast Epic with the aptly titled EP, Weed Garden available worldwide on August 31st. 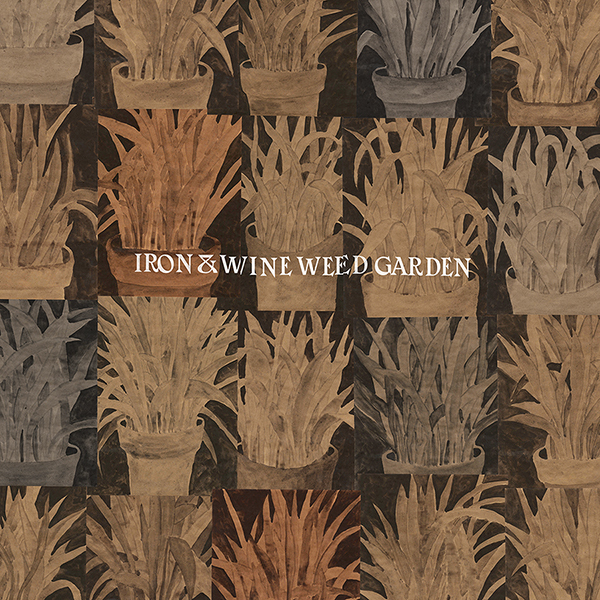 Having gone over three years between releases prior to Beast Epic, Weed Garden arrives in short order, but right on time for Iron & Wine fans. Weed Garden also includes the fan favorite “Waves of Galveston”. Widely bootlegged, but never officially released until now, this track is the oldest song on the EP. It first appeared as an online performance video as part of The Onion’s AV Club “State Songs”. The Weed Garden artwork also features a series of original paintings from Iron & Wine’s principal songwriter Sam Beam. This cover joins the ranks of previous album covers, Endless Numbered Days, The Shepherd’s Dog, Kiss Each Other Clean and In the Reins that feature his paintings or drawings. 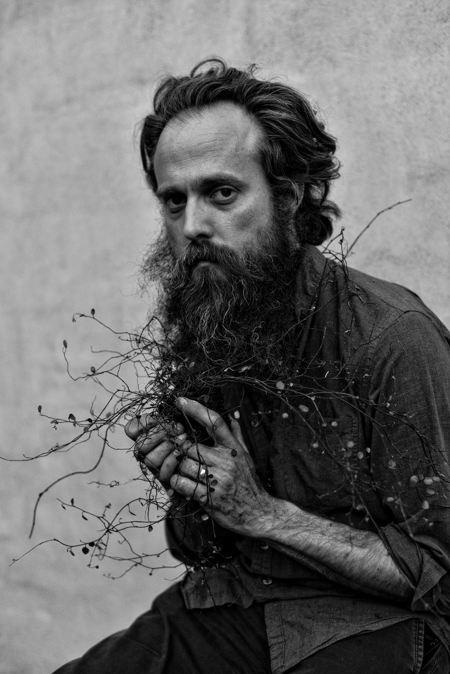 Iron & Wine’s previously announce fall tour schedule resumes on September 21st in Kansas City, MO at Arvest Bank Theatre at the Midland and runs through November 17th in Memphis, TX at the Orpheum Theatre.